This lesson was taught to me by an older gentlement in 1987 https://seekingalpha.com/article/4087827-care-market-overvalued-depends … Chuck is efficient and concise with his advise, and i have never forgotten what i was told, but always need a reminder. 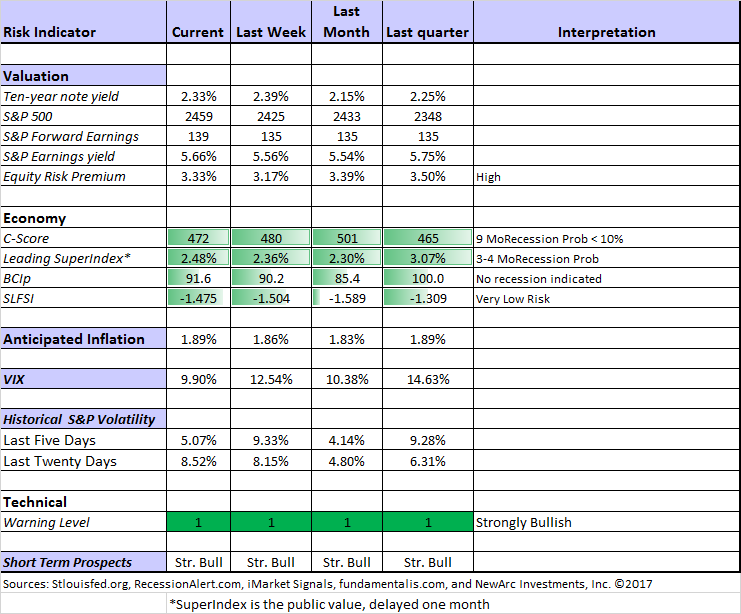 Blackrock on Canada interest rates – https://seekingalpha.com/article/4087846-midyear-outlook-rising-canadian-interest-rates-impact-investors – this sparked my investments in BMO and RY. Some of my best investments over the last few years.